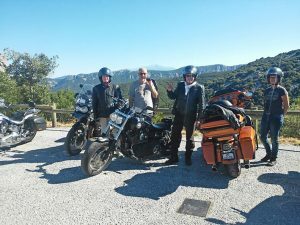 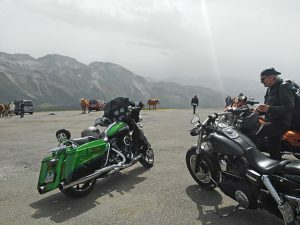 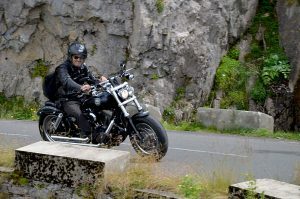 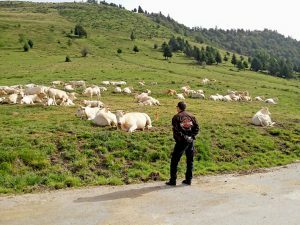 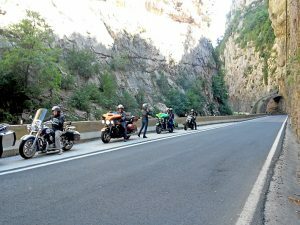 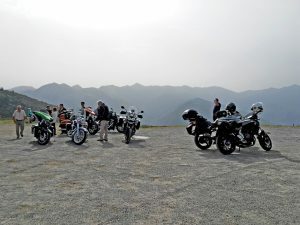 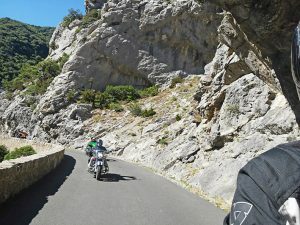 After the legendary Roads 66 and the crossing USA on Harley-Davidson, nothing better a new nice travel on Harley, a great motorcycle tour in the Pyrenees to go out the highways and straights roads. 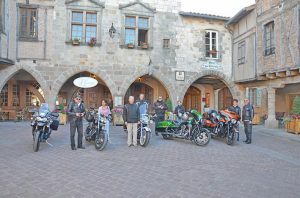 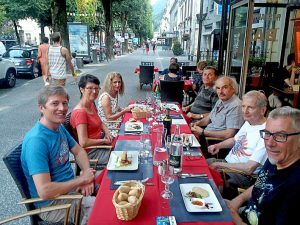 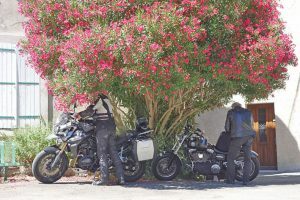 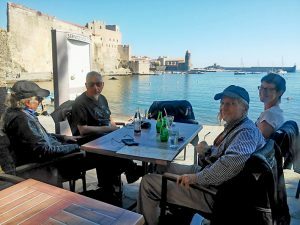 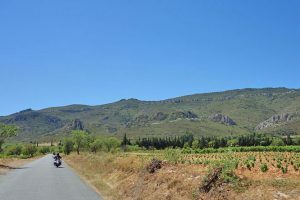 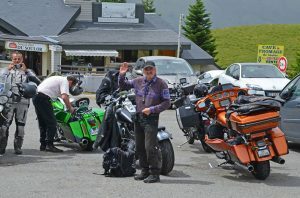 Gilles & Marie-Christine, Michel & Gisèle, Rigo, André came in the South Western France with their Harley for 12 days motorbike trip in the Pyrenees in greatest comfort. 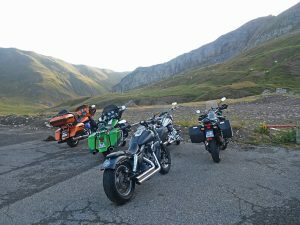 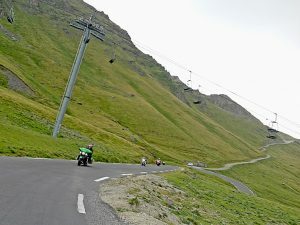 Daily routes with guide and luggage transfer for this Pyrenees crossing in the soft purr of the V-Twin. 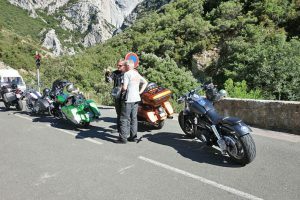 Total escape at each moment, the Big-Twin Harley have worn the tyre’s side and the foot-plate on the curvy routes from the Cathar castle in the Catalan country to the green meadows of the Basque country between France and Spain. 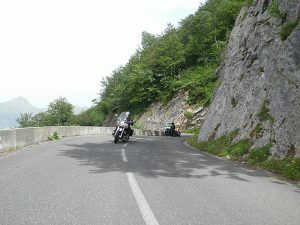 A motorcycle travel alone or duo perfectly settled and breath the mountain fresh air and open yours eyes. 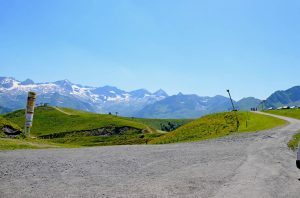 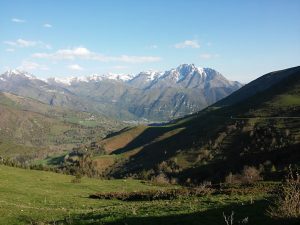 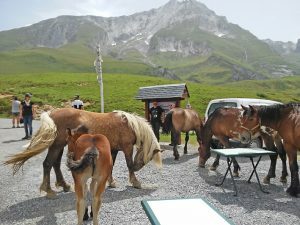 Warm temperature in Spain, clear views on Tourmalet pass, Aspin and Soulor, reduced visibility in the Basque mountain. 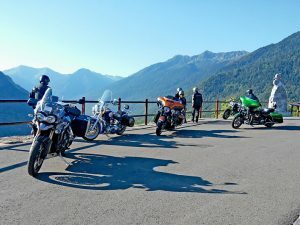 Ride a motorcycle tour is compared to nothing, live intensily each moment give you a feeling of freedom. 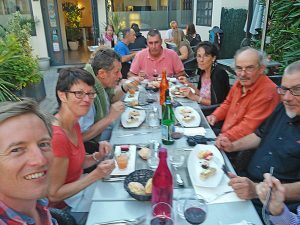 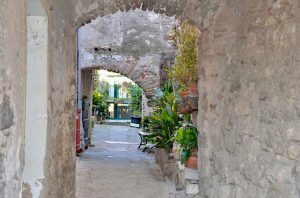 In the evening, each one enjoy charming accommodation and taste the local flavors which are new discoveries. 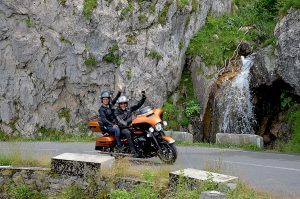 An amazing motorcycle tour as only HedonistMotorcycelTours he can.